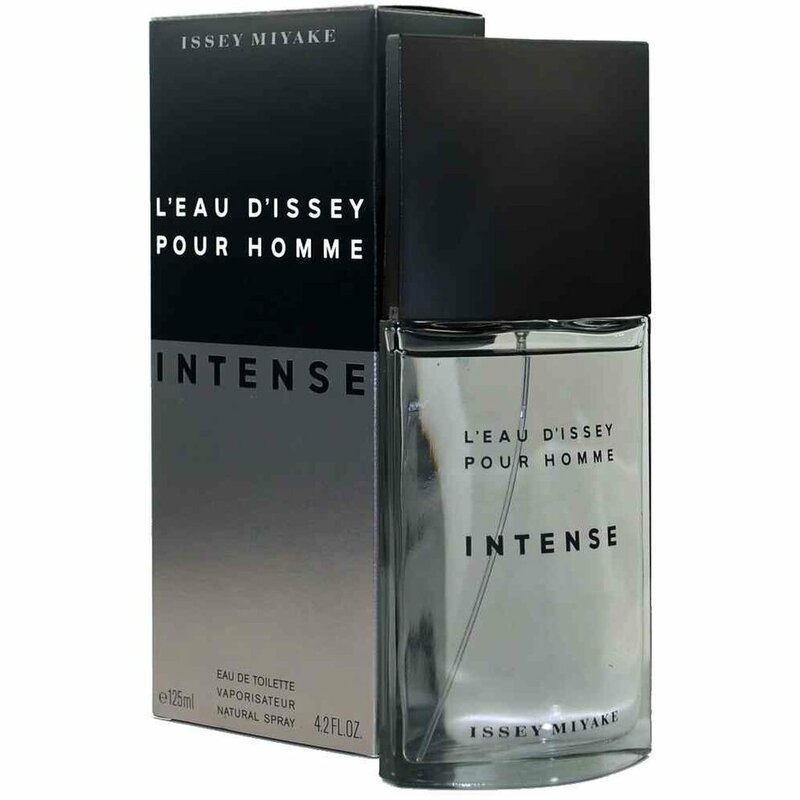 Producer: Issey Miyake in collaboration with Jaques Cavallier, Scent: Base note: Ambra, papyrus, benzoin, frankincense. Heart note: Camphor, cardamom, cinnamon, nutmeg, saffron, blue water lily. Top note: Bergamot, orange, mandarine peel, yuzu.